We all mourned the tragic truck accident in Hart County. That accident was one of the deadliest accidents in the U.S. in the last 20 years. The investigation showed the cause of the accident was due to distracted driving by a truck driver. Kentucky has enacted a law that prohibits texting while driving. This activity would now be a ticketed fine in Kentucky. Almost 9% of the fatal crashes that occurred in 2008 involved trucks. These figures are consistent with nationwide statistics. This is of even greater concern when you consider that only about 4.6% of states' registered vehicles are trucks. This disparity in the number of fatal accidents caused by trucks as opposed to smaller vehicles is attributed to the difference in size and weight between large trucks and cars. However, not everyone believes that trucks are more dangerous. 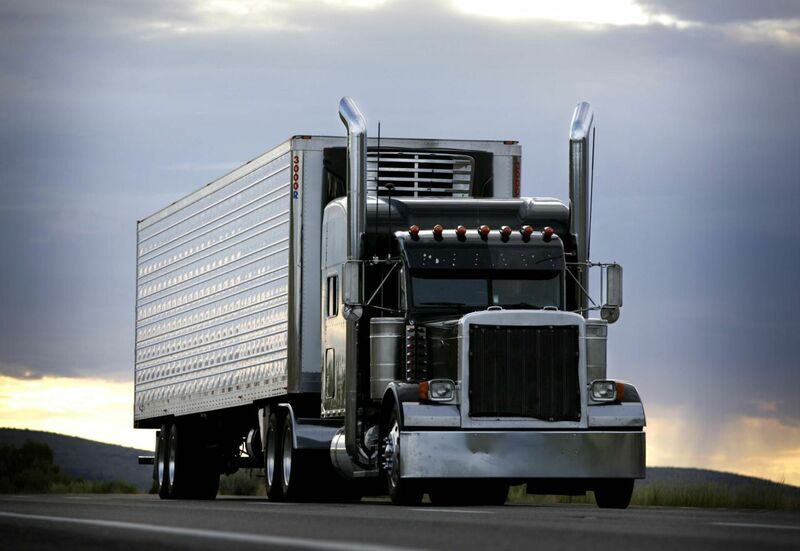 The American Trucking Association stated that trucks don’t cause a disproportionate share of the fatal accidents when you take into account the hours and miles that a truck driver will spend on the road in any given day or week. It is stated that the safety record for trucks is better now than it has ever been. When a company is fined or has a history of violations, Kentucky needs to be more stringent in its penalties in allowing these trucks on our roads. We all know these vehicles are more dangerous. We just have to figure out a better way to monitor them. On that note, a new federal regulation was implemented in 2010. This regulation requires trucking companies that repeatedly violate driver time limits to install electronic recorders in their trucks. These recorders will keep track of how long a driver spends behind the wheel of a semi-truck. This should be an important tool in preventing trucking companies from manipulating the system and forcing their drivers to log longer hours than they should. These monitors are not required for all trucking companies, but only those flagged during onsite compliance reviews. Those flagged are a very small percentage of the trucking companies in the United States. Another recent change required some truck drivers to use electronic onboard recorders to replace their paper log books, which were easily forged. Under the new rule, a carrier must use the device. What's amazing is the amount of trucks forced to use these recorders. It's projected that 5,700 interstate carriers will have to use the device after the first year. This tells us that forging time logs runs rampant, and it is a major cause of driver fatigue and fatal accidents. As a Kentucky Truck Accident Attorney, I hope these rules will make it harder for trucking companies to violate the time requirements. We definitely need semi-trucks on the road so we can get the supplies we need from stores. There just has to be a safer way for truck drivers to get to their destination on time without them feeling like they have to push themselves. If both truck drivers and trucking companies follow the time or hour rule, it will help save lives. It will also help keep driver fatigue to a minimum, prevent truck accidents and help keep our Kentucky roads safe.